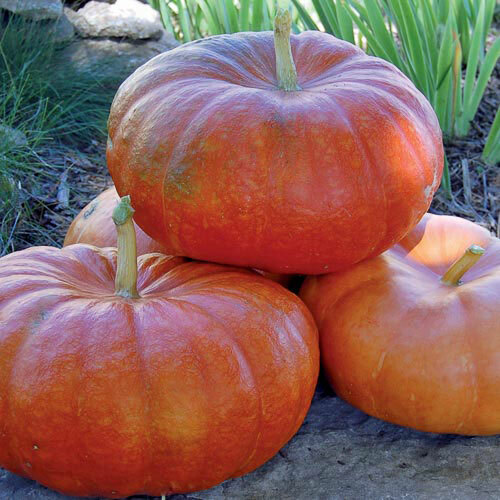 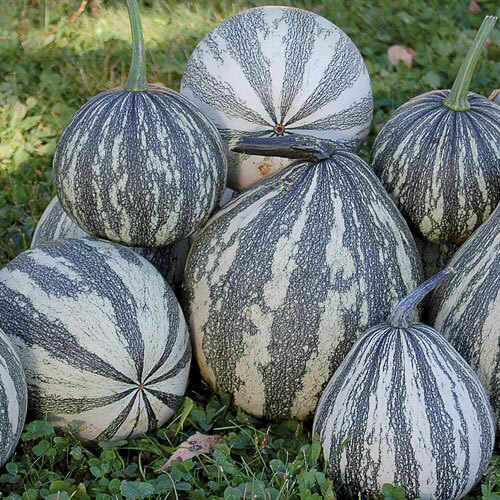 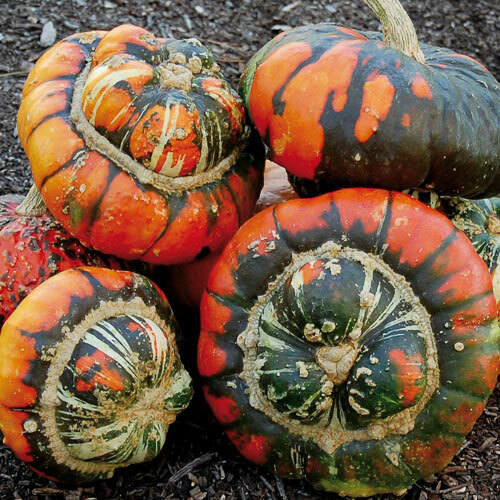 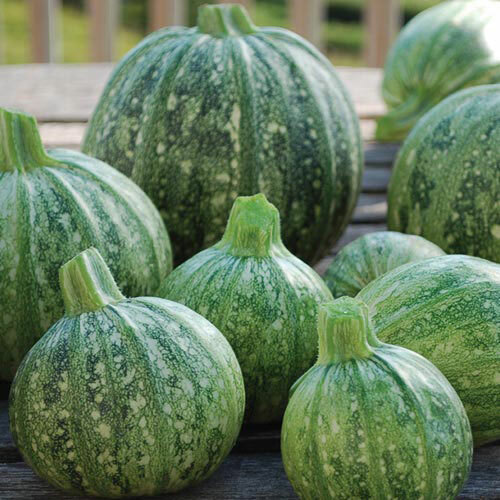 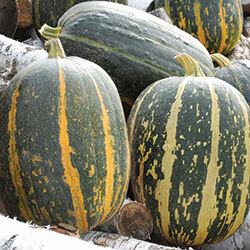 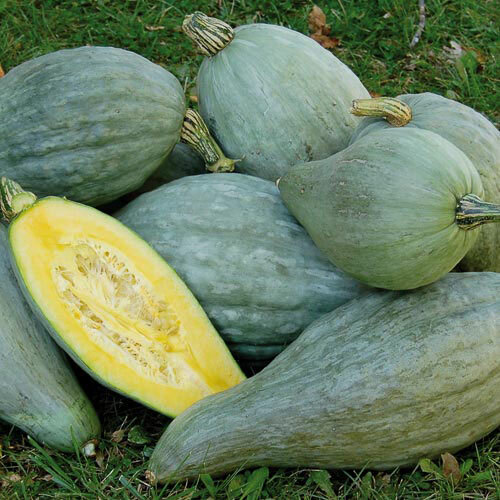 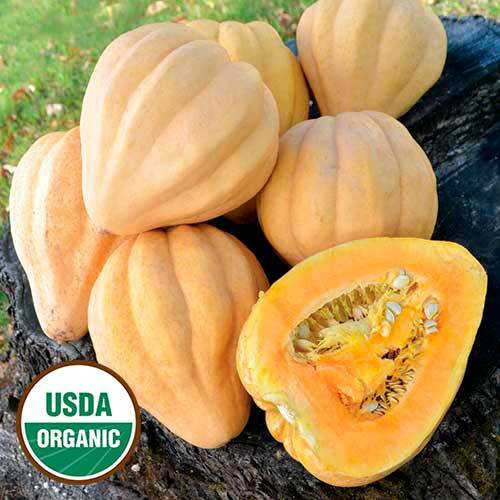 One of our most popular vegetables, you'll want to buy heirloom squash seeds to grow in your garden this year. 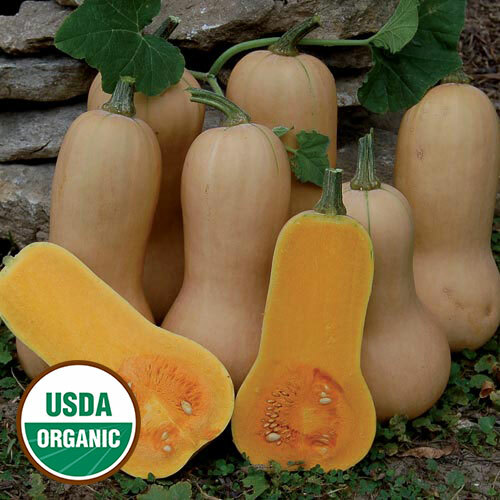 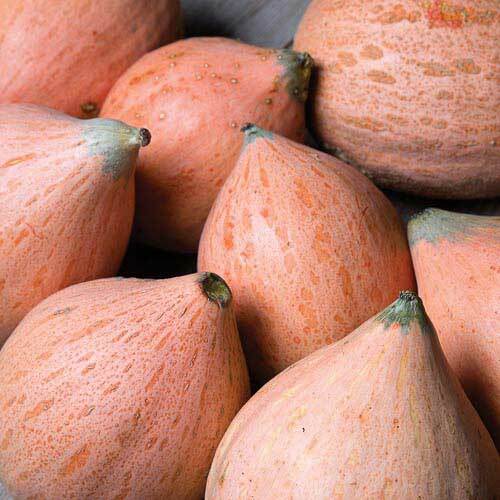 Explore a range of tastes, shapes, and sizes in our collection, including rare and organic squash seeds. 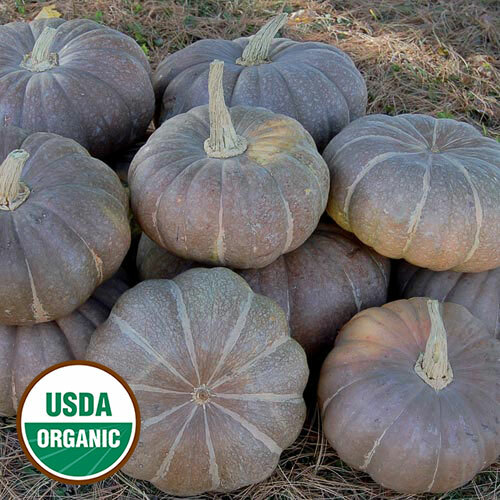 Our selection stretches from favorites like pumpkin, zucchini, and butternut, to rare varieties with unique properties. 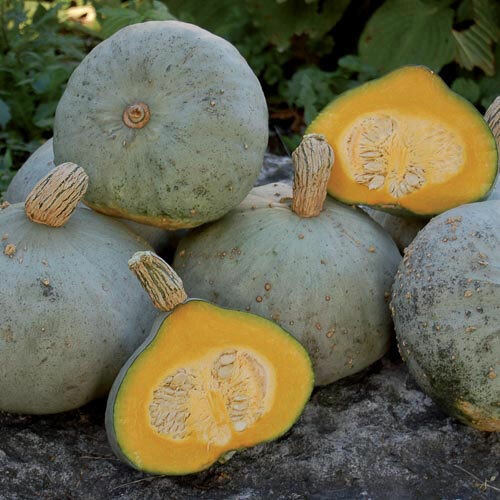 Squash continue to ripen after harvest. 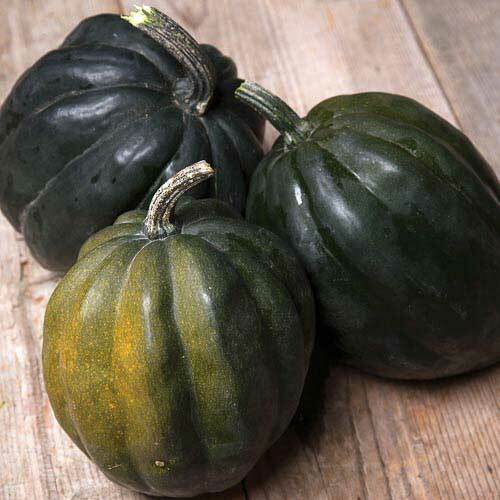 and can be used in both sweet and savory recipes. 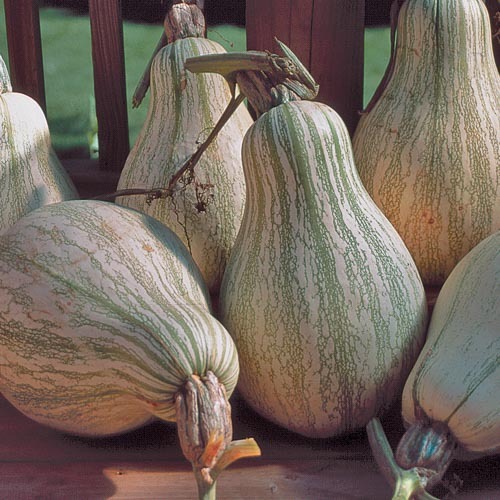 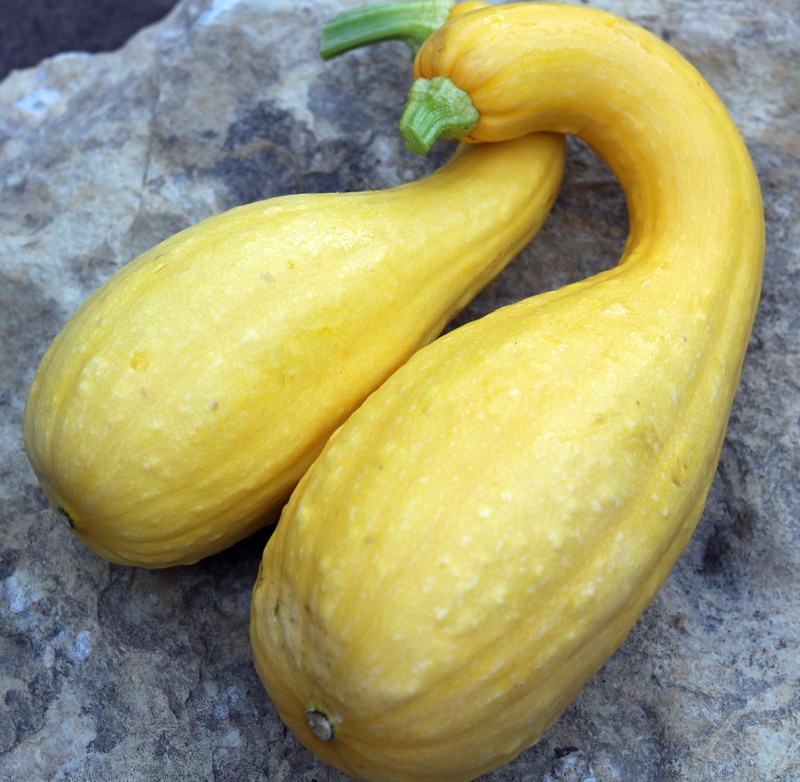 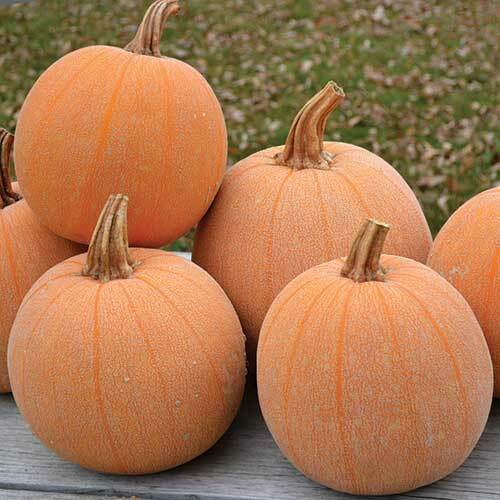 Learn more about growing squash.